Semtech has announced that Lemonbeat, an IoT solution provider, has integated Semtech’s LoRa devices and wireless radio frequency technology (LoRa Technology) into its smart metering solutions for easier reading and collection of utility usage. 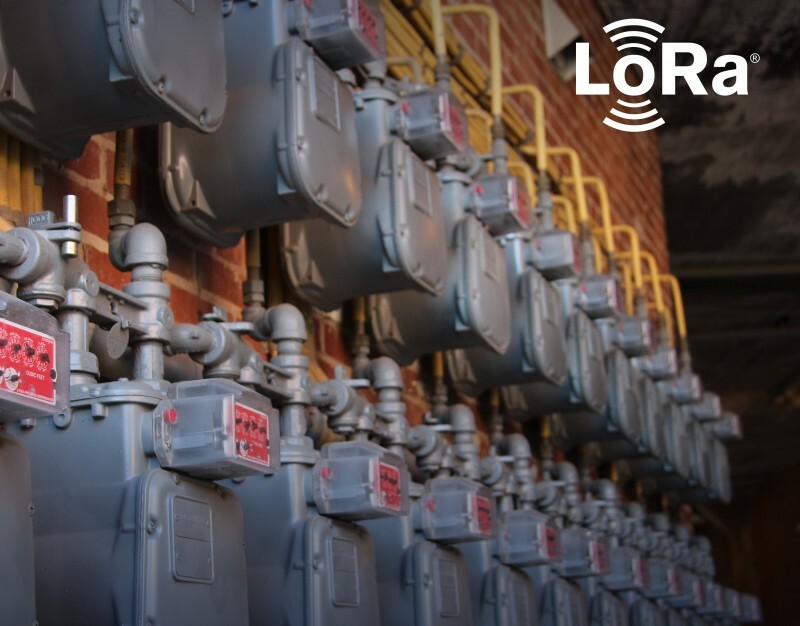 Lemonbeat’s LoRa-connected smart meters work by utilizing embedded LoRa-based IoT technology to connect the meter to their own purpose-built receiver units. Using this connectivity, meters send data through multiple floors in bigger buildings or all way in to the street, where network operators conveniently collect the data without having to enter the building. Using the meters’ other radio frequency, Lemonbeat Radio, meters provide customers accurate data on their energy consumption. With a third-party application, individuals can view and analyze this data, and change their habits accordingly. Semtech’s LoRa devices and wireless radio frequency technology is a widely adopted long-range, low-power solution for IoT that gives telecom companies, IoT application makers and system integrators the feature set necessary to deploy low-cost, interoperable IoT networks, gateways, sensors, module products, and IoT services worldwide. IoT networks based on the LoRaWAN specification have been deployed in over 100 countries and Semtech is a founding member of the LoRa Alliance. 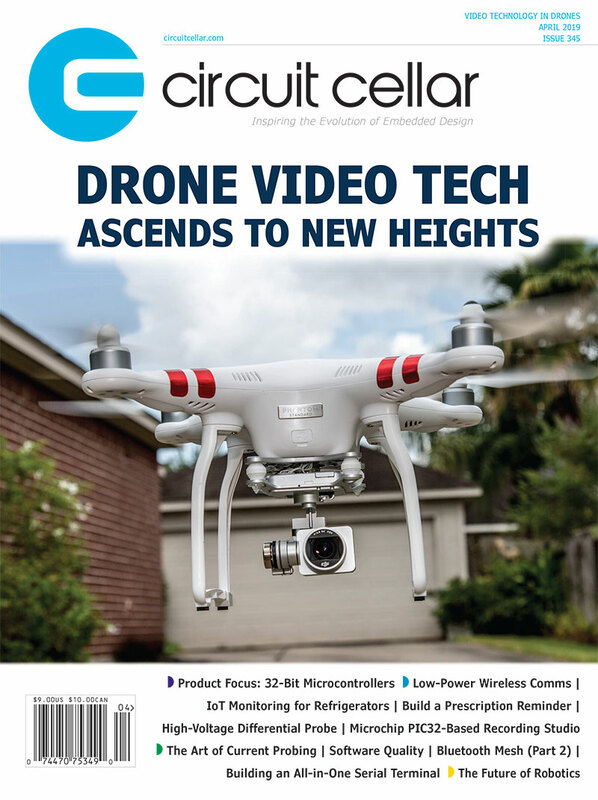 This entry was posted in CC Blog, Industry & Enterprise, Product News and tagged IoT, LoRa, LoRaWAN, Smart metering, Smart Utilities by Circuit Cellar Staff.